How big of a Quidditch fan are you? 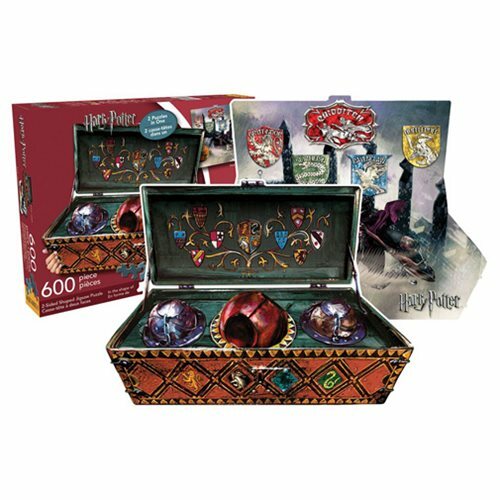 Have some fun with this Harry Potter Quidditch Set 600-Piece 2-Sided Puzzle. Puzzle measures 22-inches wide x 16-inches tall when complete. As a plus, this puzzle is double-sided, so it's twice the fun! Ages 14 and up.